Nobody redacts better than the US government, and lawmakers apparently believe their own fictions. 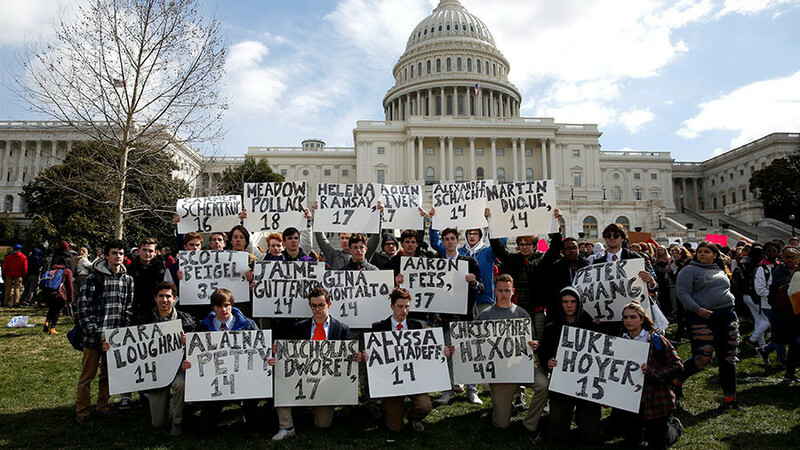 Students nationwide walk out of schools to commemorate mass shootings. A documentarian and an Air Force veteran discuss the deadly and ignored burn pits beloved by military brass. And, the world loses one of its brightest minds in Stephen Hawking.